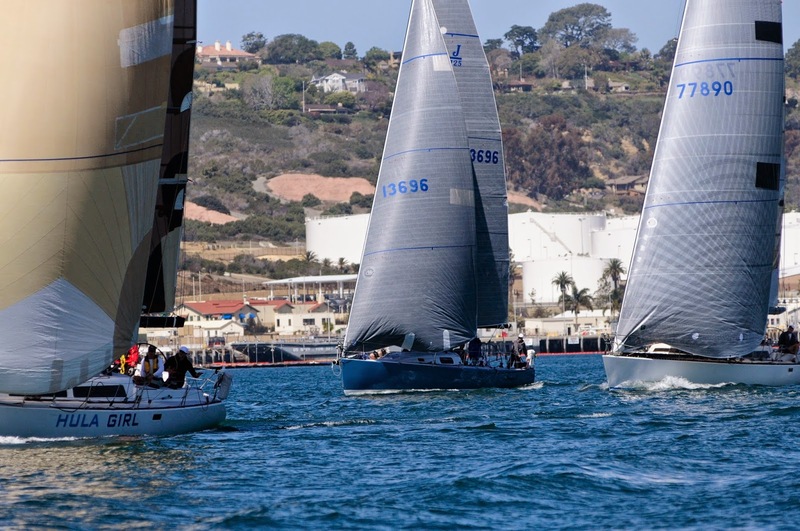 A couple more SD-PV Race pictures…. 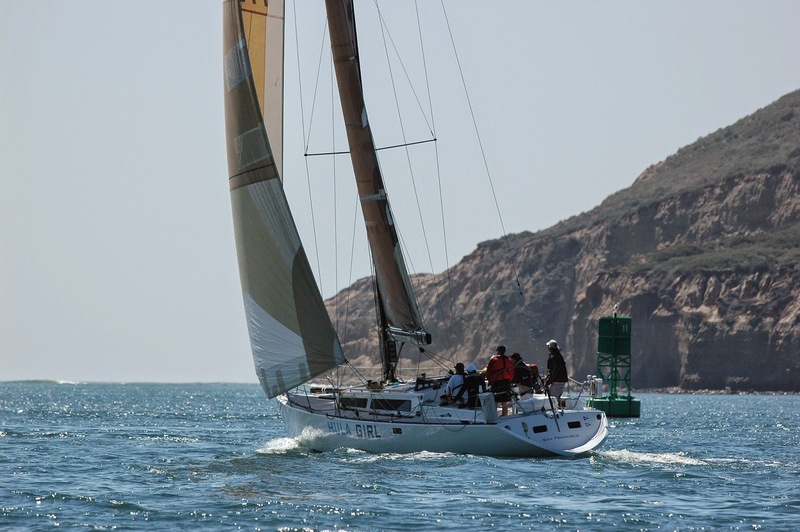 Hula Girl heading out past Point Loma… next stop, Puerto Vallarta! 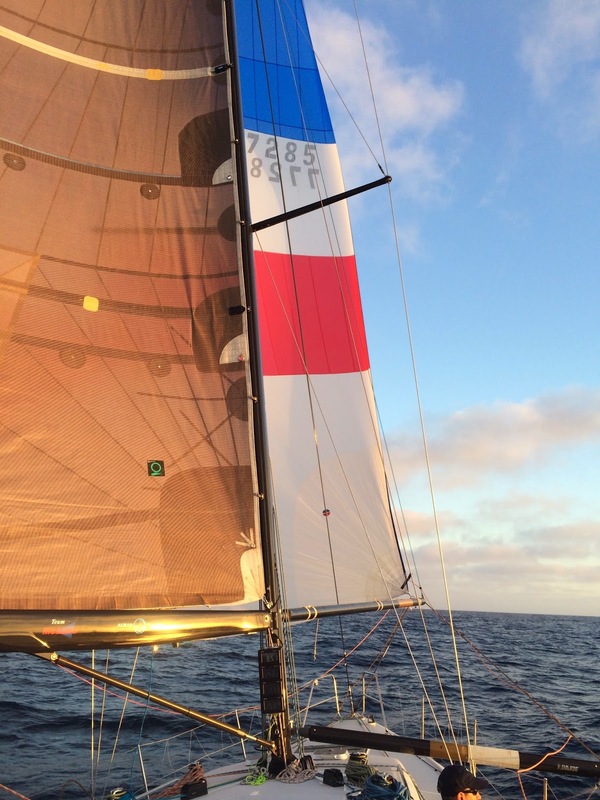 Everyone eyeing the sail trim… I like it! 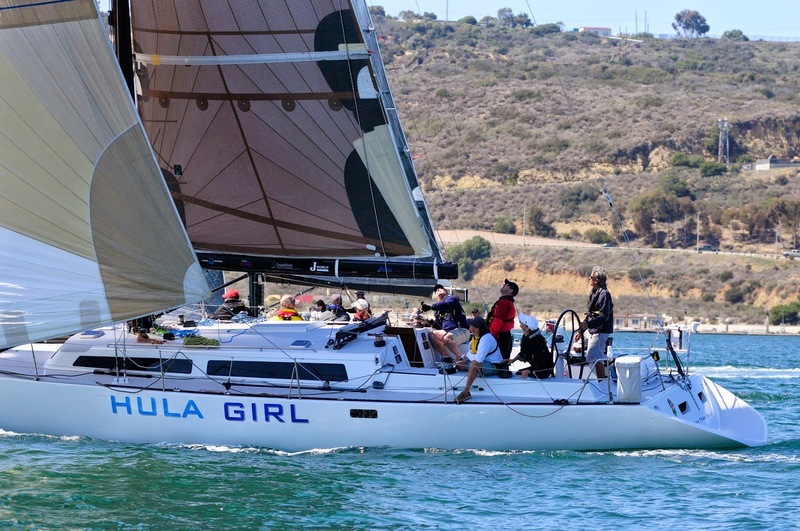 Team J World had a great run aboard Hula Girl in the 2014 San Diego to Puerto Vallarta Race. 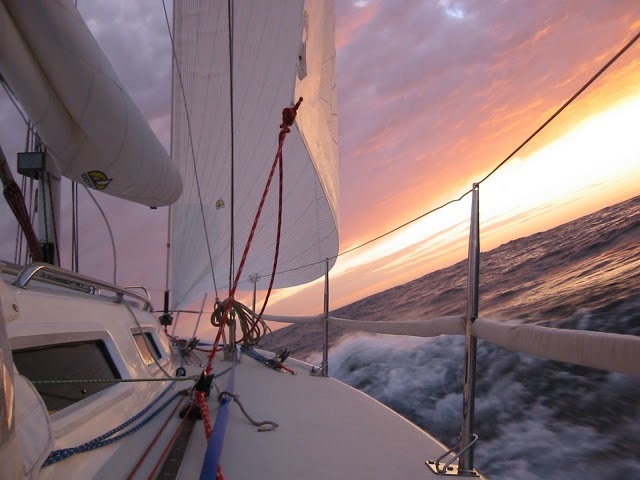 I have to say I can’t imagine a more pleasurable group to have been sailing with. Everyone did a truly fantastic job, and I was very much impressed with the vast improvements I saw in ability levels and proficiency. More Coronados…. wouldn’t see land again for a couple hundred miles! Hula Girl, in her element. 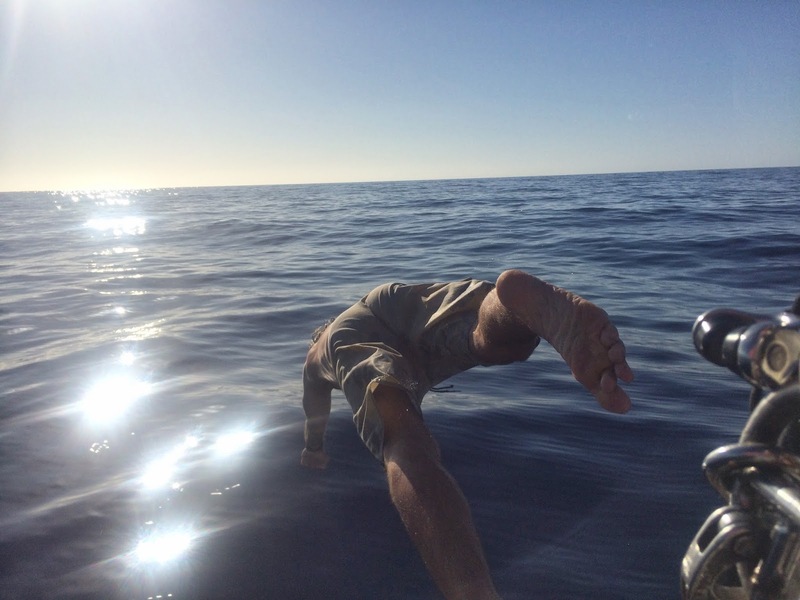 Lightening the boat by removing the deadweight… hey, wait a minute, that’s me! When it got really light, we seized the opportunity for a much needed cleansing swim. We were blessed with amazing sunsets and a huge moon for most of the race. The nights were truly spectacular. And more. Tons of sea turtles out there, too. No, it’s not the same night as the picture above. They were all like this! The Hulagains hard at work…. thanks again team! 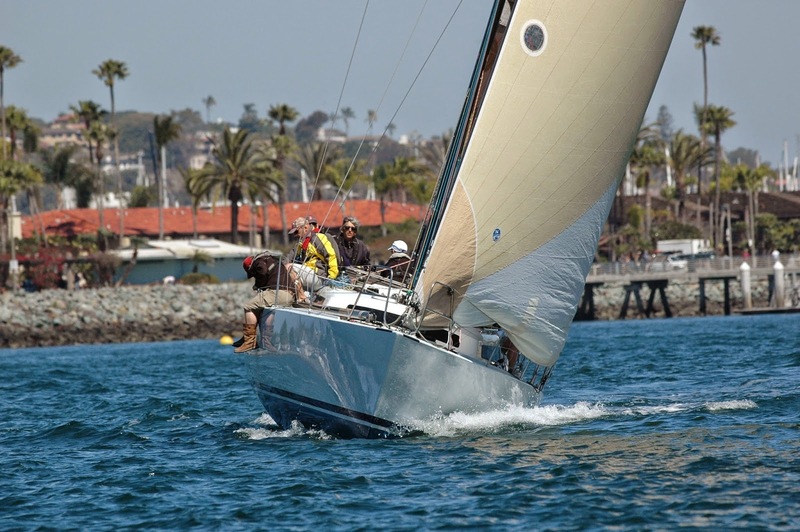 Next up is 2014 Pacific Cup which is unfortunately sold out, but we have just opened up the 2015 Newport to Cabo race for registration. 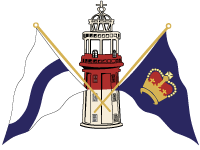 Visit here for info, or contact us to receive the Team Brief. Cruising Opportunity in the Tropics – April 2-7! 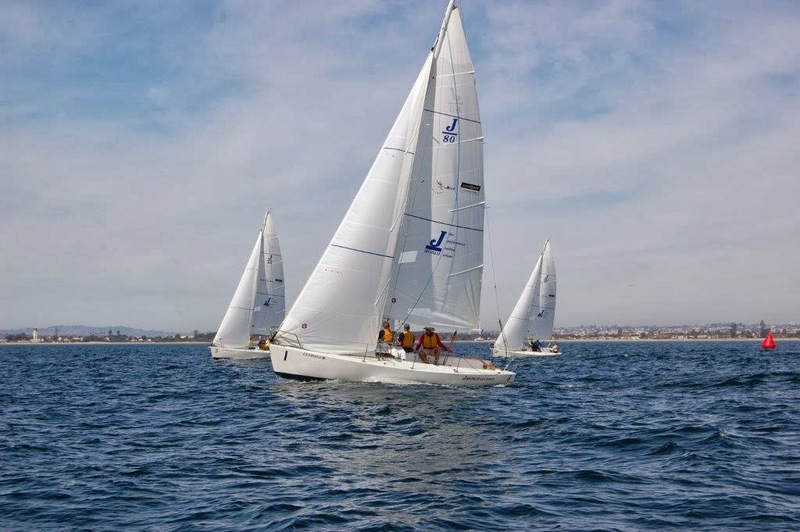 Come join J World aboard Hula Girl for a special liveaboard cruising class from Puerto Vallarta to Cabo San Lucas this coming April 2-7. 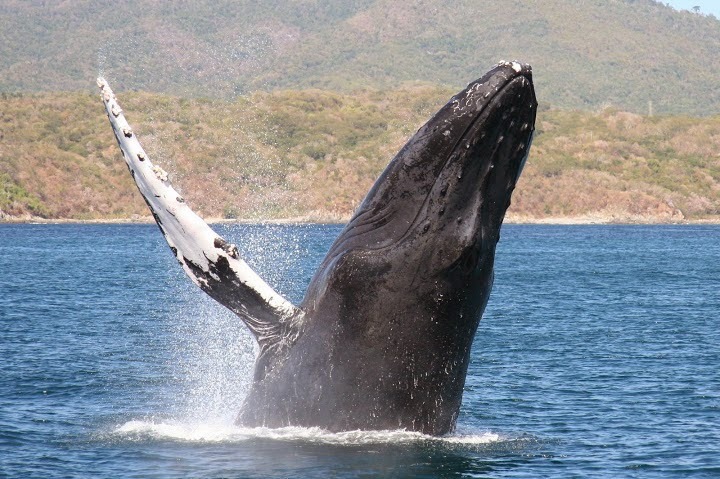 You will depart beautiful Banderas Bay, sailing up the West Coast of Mexico with possible stops at Chacala, San Blas, and the wonderful remote Isla Isabella. After that, you will cross the Sea or Cortez with an anticipated landfall north of Cabo San Lucas. A final run down the coast will take you to Land’s End, Cabo San Lucas. 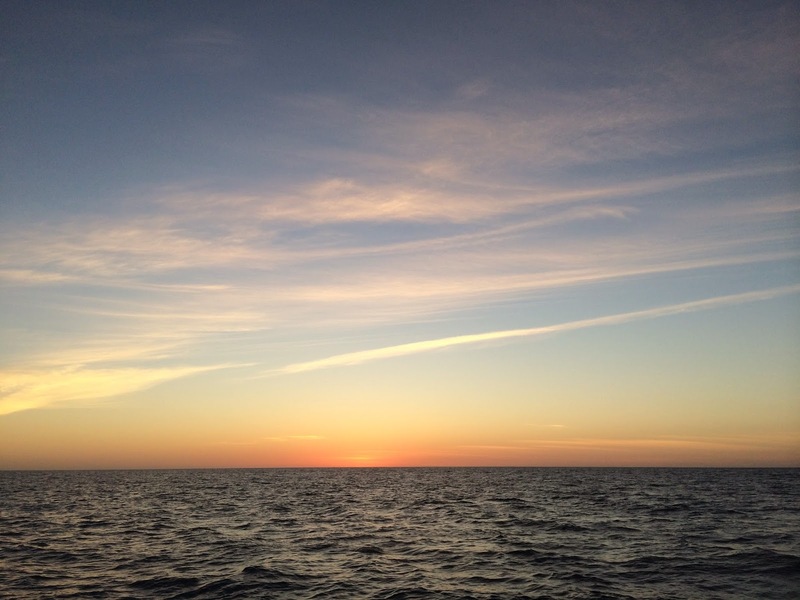 The weather in the Sea right now is fantastic, and the sailing has been great. 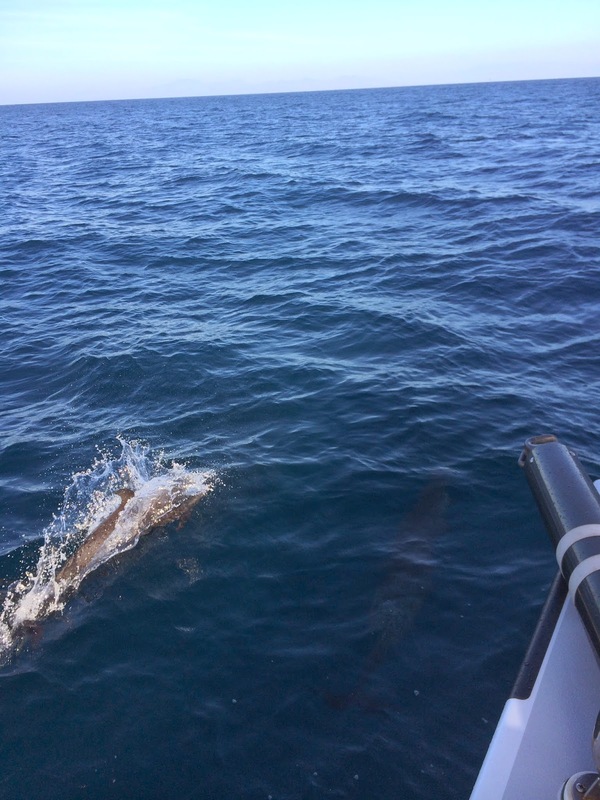 Whales, dolphins, turtles, sea-birds of all sorts… the wildlife is impressive. Seriously, this winter thing has dragged on way to long as it is. Ditch the jacket, dig out the flip-flops and sunscreen, and head south. 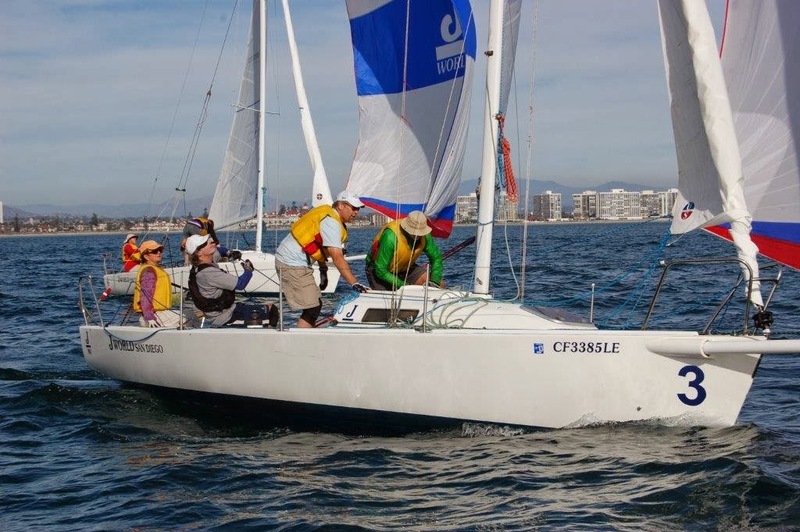 Only room for a couple more sailors, so visit here or contact us now for details! 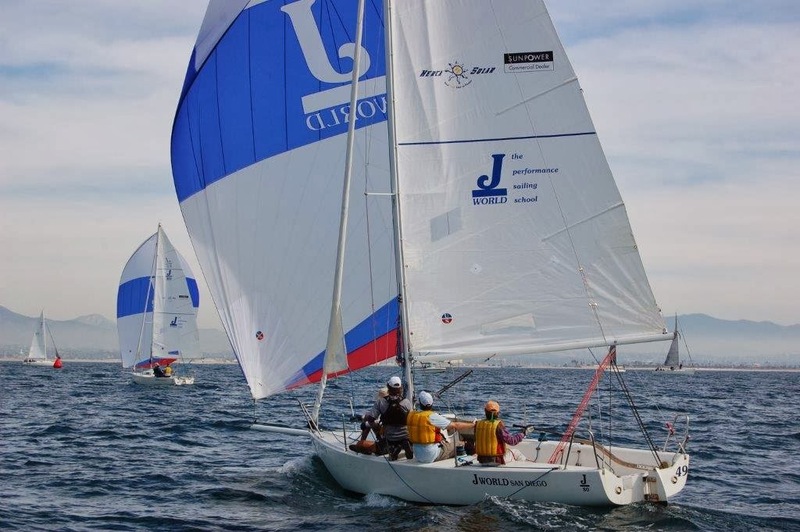 http://sailing-jworld.com/jworldwp/wp-content/uploads/2015/01/Header-Logo.gif 0 0 jworld http://sailing-jworld.com/jworldwp/wp-content/uploads/2015/01/Header-Logo.gif jworld2014-03-24 22:20:002015-01-05 19:23:30Cruising Opportunity in the Tropics - April 2-7! 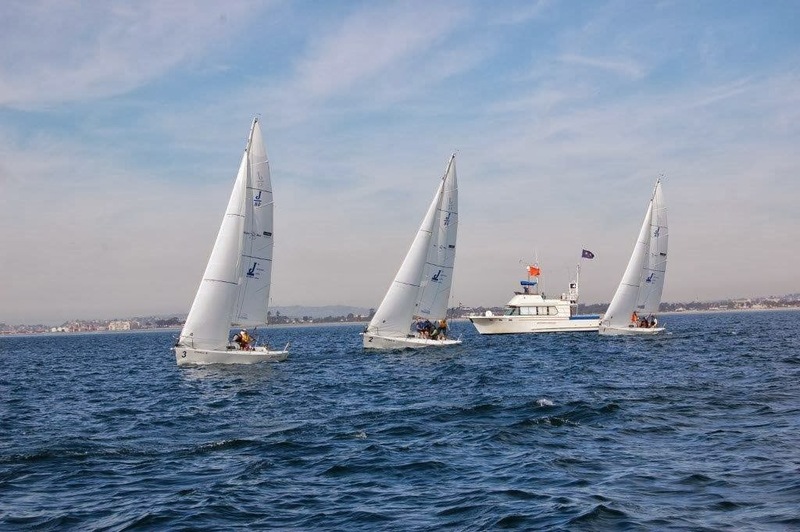 Midwinters Wrap Up… Yachting Cup Preview! 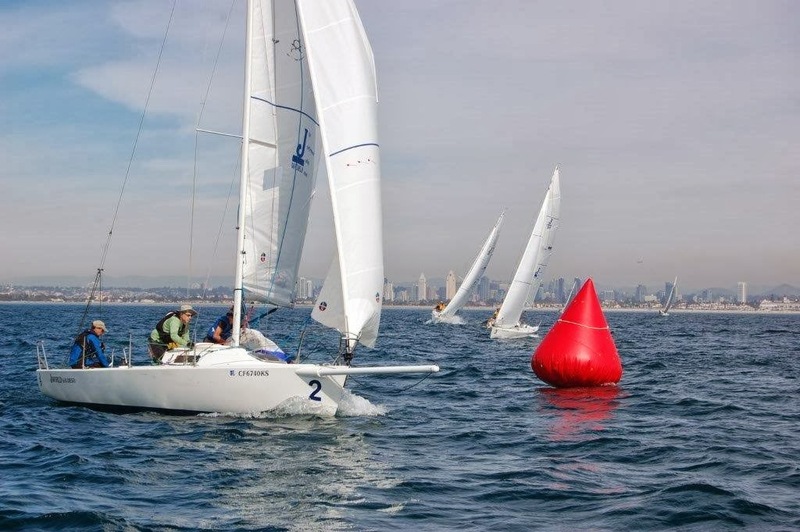 Some pics from the fantastic Midwinter Clinic and Regatta in San Diego. More pics here. 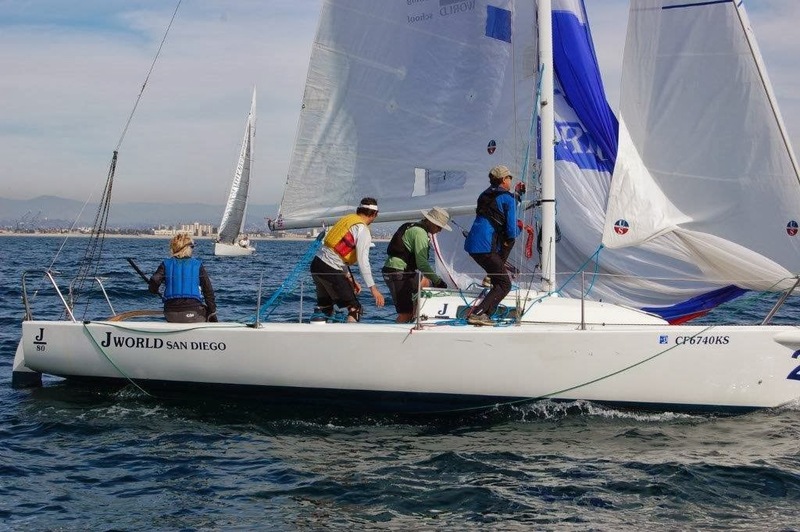 Next up is the Banderas Bay Regatta (sold out) then the San Diego Yachting Cup Clinic/Regatta April 30-May 4. Visit here for info. 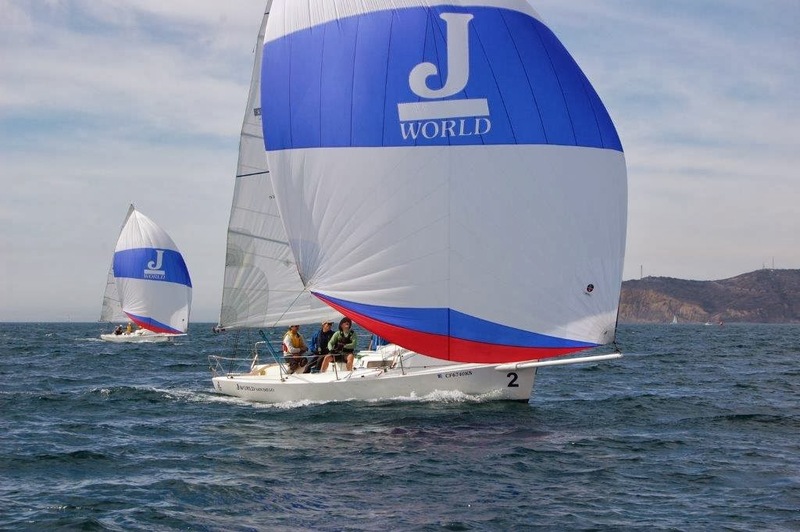 http://sailing-jworld.com/jworldwp/wp-content/uploads/2015/01/Header-Logo.gif 0 0 jworld http://sailing-jworld.com/jworldwp/wp-content/uploads/2015/01/Header-Logo.gif jworld2014-03-01 18:31:002015-01-05 19:23:34Midwinters Wrap Up... Yachting Cup Preview!